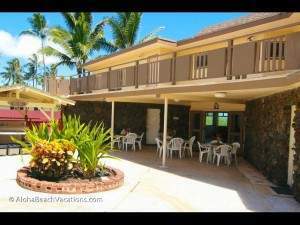 Majestic Kealakekua Bay Oceanfront Estate Swim with the Dolphins – best Big Island vacation rentals! 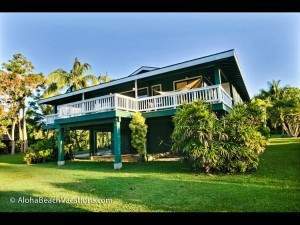 The casual Kealakekua Bay Oceanfront Estate is situated on 270 feet of ocean frontage on magnificent Kealakekua Bay; a protected marine conservation area frequented by dolphins and humpback whales (during late winter). The open and airy feel of the home welcomes the soft gentle breezes and sounds of the waves just steps from the lanai. This home is perfect for families, retreats, intimate weddings and small groups; truly a vacation you will not soon forget. 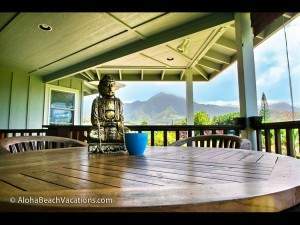 Enjoy spectacular bay views from every room of this spacious Hawaiian styled oceanfront property. The hot tub is located right at the ocean’s edge. At low tide, you can swim right in front of the property and may spot our resident sea turtle. Enjoy excellent snorkeling, swimming and kayaking in this exquisite marine conservation area. Kealakekua Bay is considered by locals to be the best snorkeling experience in all of Hawaii. Discover that out for yourself by taking one of our kayaks across the bay to Captain Cook’s monument! Lanai Overlooks Kealakekua Bay with its unforgettable sunsets. Ammenities	Entertainment Hot Tub CD DVD TV Stereo System Satellite Or Cable Full Kitchen Microwave Dishwasher Cooking Utensil Ice Maker Refrigerator Outdoor Feature Lanai Overlooks Kealakekua Bay with its many unforgettable sunsets Deck/Patio Gas/Electric BBQ Grill Outdoor Grill Charcoal Oceanfront : Easy access to Kealakekua Bay for swimming and kayaking. Telephone Wireless Broadband Fishing Hiking Shelling Surfing Cycling Swimming Wind-Surfing Mountain Biking Golf Sight Seeing Boating Snorkeling/Diving Shopping Wildlife Viewing Kayaking Restaurants Wild Spinner Dolphins frequent the Bay and offer opportunities for observation and interaction.